An exciting new dining experience located at The Clubhouse at Wolf Creek Resort. Flash fried to crispy perfection and topped with a Korean-style BBQ sauce and diced bell peppers. Prepared with two fresh avocados, red onion, serrano peppers, lime and fresh pico de gallo. 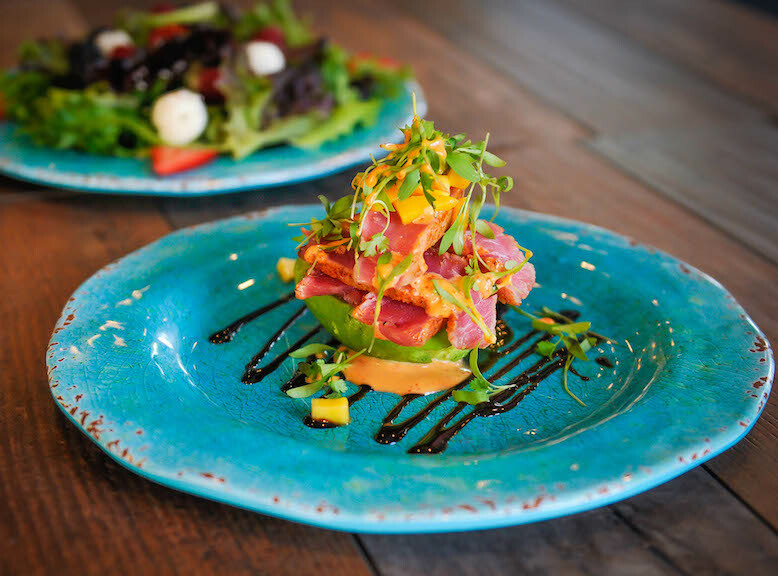 Pan seared ahi tuna served on half an avocado topped with mango salsa, spicy mayo and tamarind eel sauce. Lemon grass and soy marinated pork belly prepared sous-vide style. Served on two fresh corn tortillas with kimchi, mango salsa and spicy mayo. Roasted beets with arugula, grapefruit & goat cheese. Tossed with a blood orange shallot vinaigrette. We are committed to using fresh, locally grown produce and grass-fed meats to create delicious and unique dishes, while surprising and exciting each guest with personal care and service. 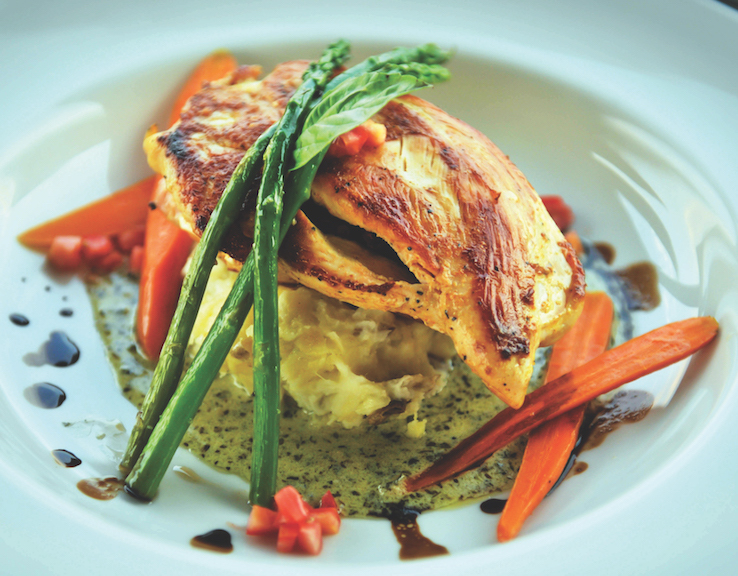 Join us for dinner at Links Bistro. Located at the North end of the new Wolf Creek Clubhouse. 3873 N. Wolf Creek Dr.